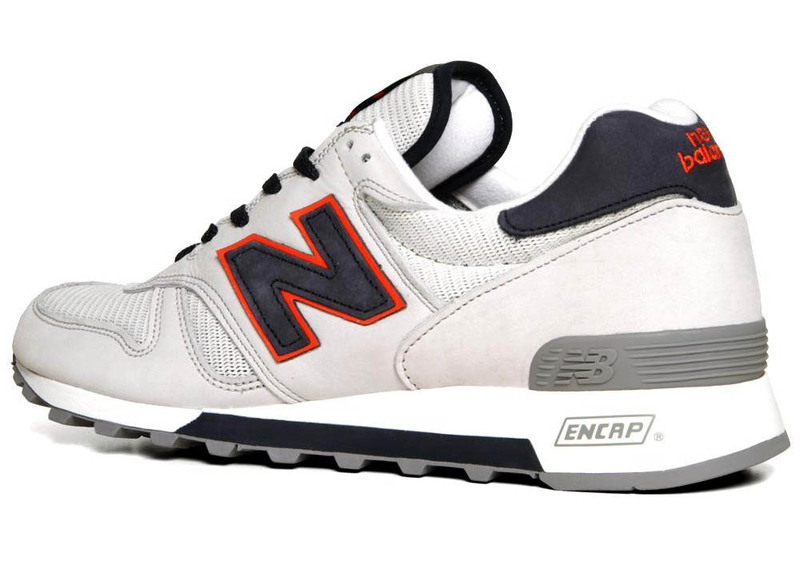 Another clean look for the New Balance 1300 is on the way this Spring in Grey/Orange. 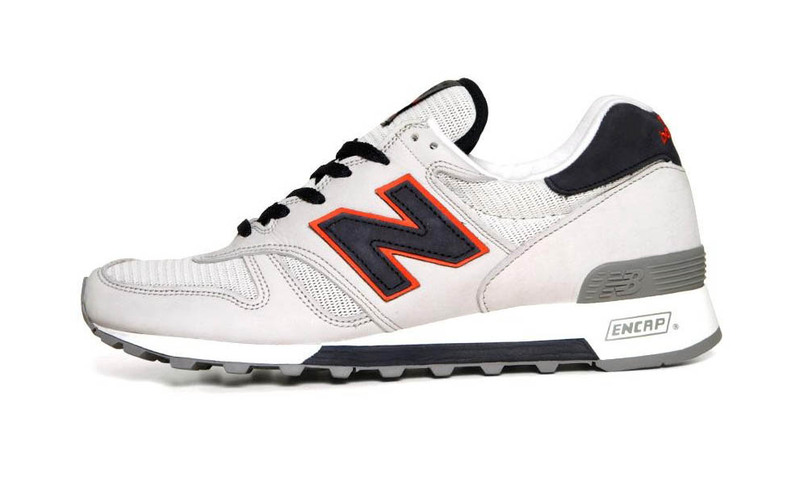 Previewd earlier this week in a nice light blue and grey combo, the New Balance 1300 will also be on the way later this Spring in a clean light grey and orange colorway. 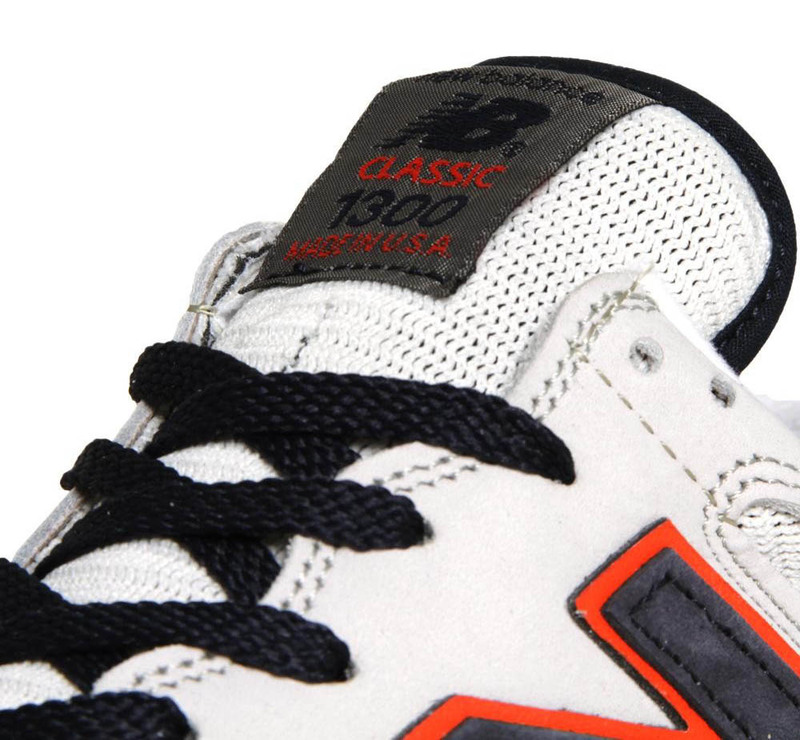 This Made in the USA edition of the 1300 features a premium light grey suede and mesh upper with accents in orange and navy blue for a refreshing take on the classic New Balance model. The M1300GGO will be available at select New Balance retailers in May.